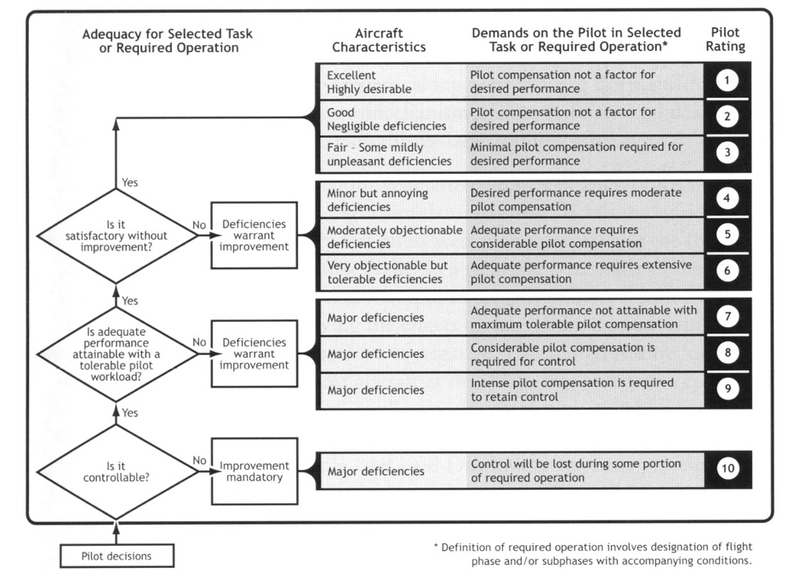 One of the most important questions in aircraft design, or enhancement, is, from a pilot’s perspective, “How well will the aircraft fly?” TLG has the experience with handling qualities to answer this question. WHEN DO I NEED TO CONSIDER HANDLING QUALITIES? The short answer is always! A new aircraft needs to meet the FAA requirements. Any modification to an existing aircraft where a Supplemental Type Certificate (STC) is desired must still meet the same requirements. TLG has the tools needed to analyze aircraft stability and control before and after an aircraft modification to ensure that safety in handling is not compromised. HOW DO I SIZE THE CONTROL SURFACES? At a minimum, the control sizes need to provide enough authority to achieve all the performance goals, while also providing the handling qualities required by the FAA regulations. There are a lot of factors which need to be considered depending on the speed range, whether the control system is powered, how flexible the airplane is, the Center of Gravity (CG) range of the aircraft and many more. TLG’s experience includes all levels of flight control and handling quality analysis from initial design and sizing to flight test measurement and certification.